New Homes in Broken Arrow, Oklahoma from Home Creations. Broken Arrow is the largest suburb of Tulsa and a very desirable community to settle in. Home to more than 100,000 residents, Broken Arrow is a manufacturing hub – the third-largest in the state of Oklahoma. Broken Arrow is a family-oriented community, with low crime, a great school district (and an award-winning marching band) and many community events taking place throughout the year. 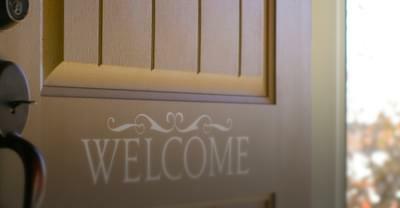 Home Creations is a home builder you can trust for lasting quality in every one of our homes. Browse our home selection or contact us today for more information about building your home in Broken Arrow.